At My Interview Buddy, we like getting paid - who doesn’t? However, that’s not why we’re here. If you’re an amazing human looking for a career change and would like to brush up on your interview skills (but don’t have the money to get started), that’s ok!  For every ten paid services My Interview Buddy provides, we give away one free resume review or free interview training. My Interview Buddy will provide free interview training or free resume review services to women in need of financial assistance. If you’d like to apply for free interview services for yourself or would like to recommend a friend, please complete the form below. We’ll get back to you ASAP if you are selected!